Everyone dreams of having a fair complexion which is free from any blemishes. In order to achieve that, women leave no stones unturned. From fairness creams to gels to serums, they try everything. But the truth behind all these products is that these are loaded with harmful chemicals which can harm your skin when used in the long run. Along with that, the results don’t last for a very long time. On the other hand, there are various skin whitening homemade masks which you can try. Not only the ingredients used in these masks are 100% natural but the results which you get from these are going to last forever. 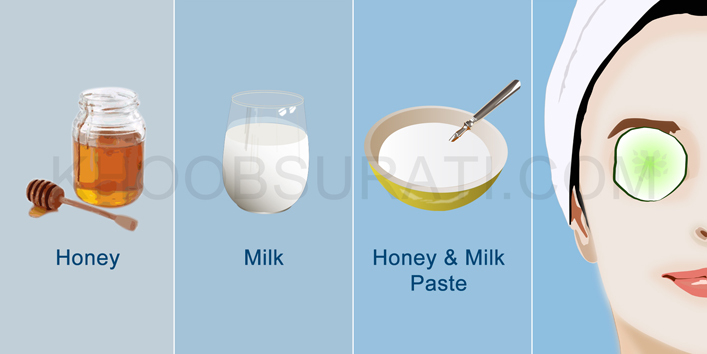 Below we have mentioned 5 homemade skin whitening masks, which will help you achieve the complexion of your dreams. 1. Honey and milk face pack- Honey has naturally occurring bleach in it. Thus, when applied to the skin on a regular basis can help with skin whitening. It also has antibacterial and antioxidant properties which help in keeping the skin free from any skin related problems such as acne. Milk has lactic acid in it along with the cleansing properties which help in improving the complexion when used on a regular basis. For this mask, you need 1 tbsp. raw honey and 1 tbsp. milk. Combine the two ingredients together and make a paste. Massage this paste on your face for 2-3 minutes and then leave it on for 20 minutes. After the time lapse wash your face with plain water. 2. Lemon and potato face mask- Lemon is one of the best naturally occurring bleach. Lemons are very rich in vitamin c and citric acid and thus, work as an amazing skin whitening agent. Along with that lemons also have exfoliating properties which help in getting rid of the dead skin cells revealing a fairer skin. Potatoes too have naturally occurring mild bleaching properties which help in skin whitening. When the two ingredients are combined in a face pack they are assured to give you great results. 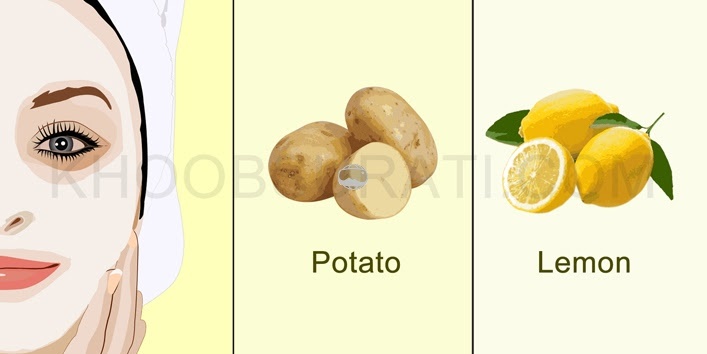 For this skin whitening mask, you need one raw potato and the juice of ½ lemon. Peel and grate the potato. Squeeze the juice from the potato and collect it in a bowl. To the potato juice add the lemon juice. Apply this concoction on your face and neck with the help of a cotton ball and leave it on for 20 minutes. 3. 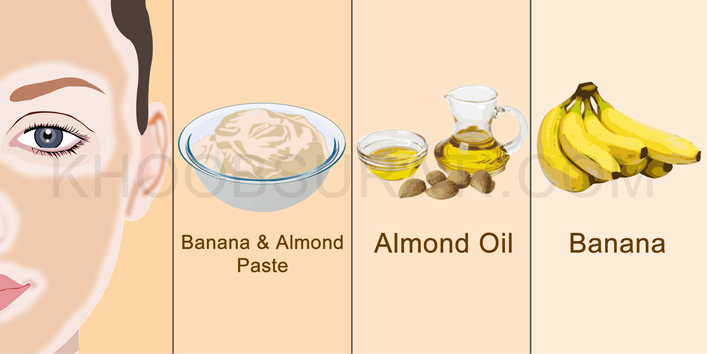 Almond oil and banana face pack- Another great homemade skin whitening face pack is almond oil and banana face pack. Bananas are a rich source of vitamin B6 and C and thus helps in enhancing the collagen production which in turn improves the elasticity of the skin while improving the skin complexion. The rich almond oil has several skin whitening compounds such as phytosterols, unsaturated fatty acids, vitamin B6, E, B2 and several other minerals. Making it one of the potent home remedy for skin whitening. For this mask, you need 1 ripe banana and 1 tsp. sweet almond oil. Mash the banana in a bowl and add the sweet almond oil to it. Mix the two ingredients well. Apply the prepared mask on your face and neck. Let the mask dry for 20 minutes and then wash it off with water. 4. Tomato, yogurt and oatmeal mask – This mask contains all these amazing ingredients which work perfectly for skin whitening. 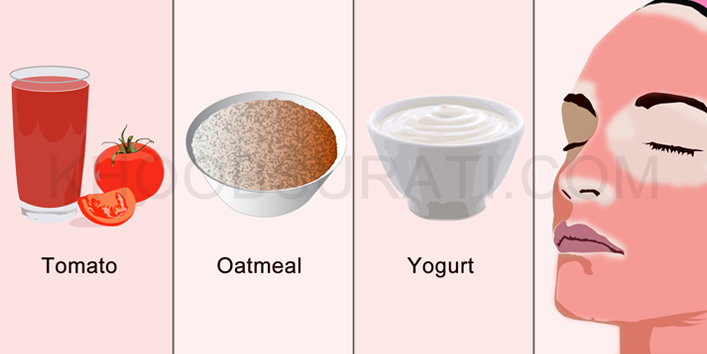 The natural bleaching properties of tomatoes and yogurt combined with the exfoliating properties of the oatmeal are the perfect combination for skin whitening. For this mask, you need 1 tbsp. each of oatmeal, tomato juice and yogurt. Mix all the ingredients in a bowl and apply it on your face and neck. 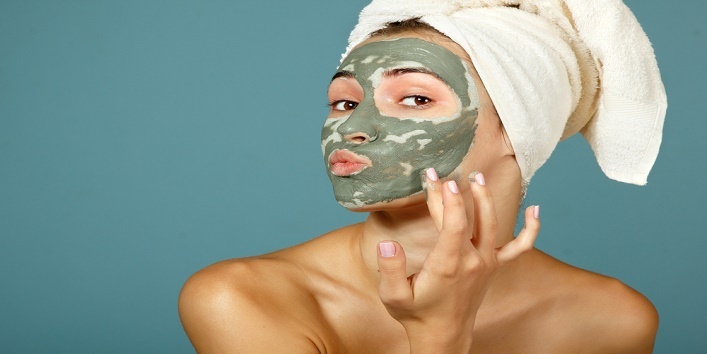 Leave the mask on your face for 30 minutes and then wash it off with lukewarm water. 5. Milk, honey and lemon juice mask- All the three ingredients of this mask have naturally occurring bleaching properties which help in lightening the skin. 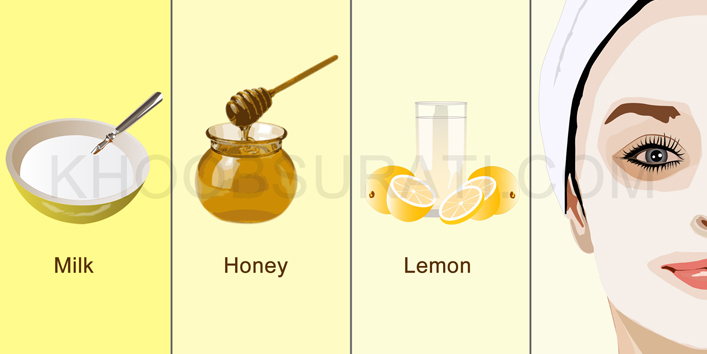 The milk and honey also add moisture to the skin as the lemon juice might be a little drying to the skin. For this skin whitening mask, you need 1 tbsp. each of lemon juice and milk along with a tsp. of raw honey. Combine all the ingredients in a bowl and apply the prepared mask on your face. Let the mask dry for 20 minutes and then wash your face with water.